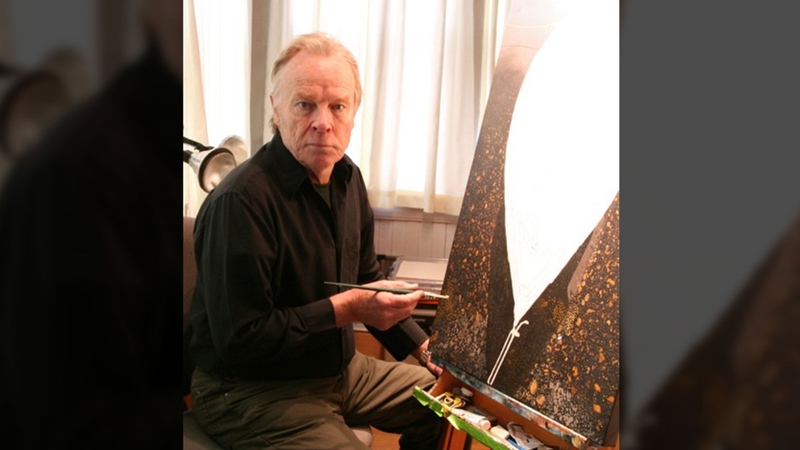 OTTAWA – The proposal to create a Canadian visual artist laureate has been shelved until next Parliament, though the artist who first proposed the idea is vowing to keep up his fight to see the role established. 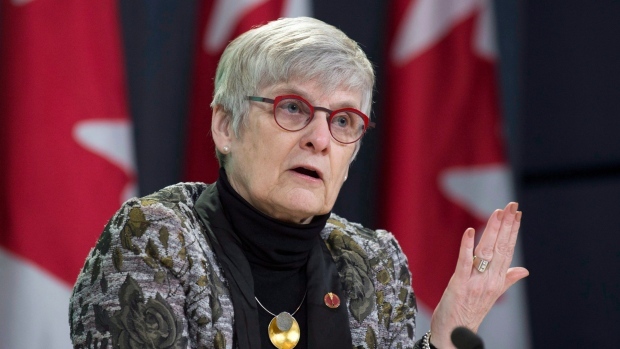 Senate sponsor of the legislation, Independent Sen. Patricia Bovey, told CTVNews.ca that "it would be impossible" to try to re-introduce and pass the legislation through both the House and Senate before Parliament rises, with "so little sitting time left in the Parliamentary calendar." When Parliament resumes on Monday there are just 50 House sitting days left before it rises for the summer and an expected election campaign. During the remaining days, the pressure will be on the government to decide which bills they must pass, and government legislation is prioritized over MP or senator-sponsored bills. The bill originated and passed in the Senate with wide support in May 2018. However, Bill S-234 died on the House of Commons order paper in November 2018 after the Liberals failed to secure a House sponsor to shepherd the bill through the legislative process, and a bid for unanimous consent to approve it was denied. Bovey—who prior to being appointed to the Senate in 2016 was a Winnipeg-based gallery director and art historian—was hoping to re-introduce the legislation last month in the Senate but that didn’t happen. "It is my intention to have a new bill introduced on the first day of the next Parliament and I hope to have our visual artists represented at the federal level as soon as possible," Bovey said in a statement. Advise the Parliamentary Librarian on the library’s collection and cultural acquisitions. This proposal for a national visual artist laureate was modelled after the existing Parliamentary Poet Laureate. The role of the parliamentary poet laureate is to write poetry for parliamentarians or for special occasions, to hold poetry readings, and to help curate the Library of Parliament's poetry collection. The poet position was first created in 2001, through a similar piece of legislation. Despite the prospect of the proposal passing this parliament being diminished, Peter Gough, the artist who first suggested the new position continues to lead a push in the arts community by contacting MPs to try to build up political will and support for the idea. Reached for reaction about this latest development, Gough—who has been undergoing chemotherapy for an aggressive form of cancer—said he is "extremely disappointed." "All that means to me right now is that it's a challenge for me that I'm not going to drop," Gough said. "Who loses here? The artists in this country, and the arts in this country, the cultural sector. I'm just going to keep fighting for it… I can't drop it, it's too important to the arts in this country."